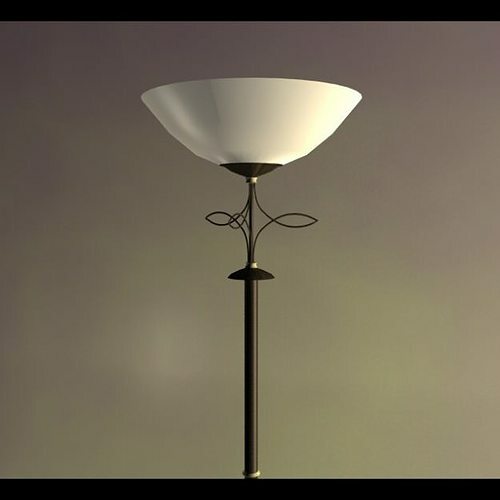 3d model of a standard lamp. Perfect for interiors decoration. 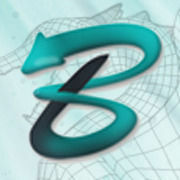 Include texture and specular map.